While concerns are floating about whether the craft brewing industry in Canada has hit 'peak beer,' the enthusiasm hasn't gone away. While concerns are floating about whether the craft brewing industry in Canada has hit 'peak beer', the enthusiasm hasn't gone away. The beer industry is going through a major transformation. Canadians are drinking less beer overall and that's bad news for giants Molson Coors and AB-InBev. Yet, at the same time craft beer sales are growing. For those interested in finding a way into business, some in the industry say there is at least one approach that might be a safe way to dive into market. 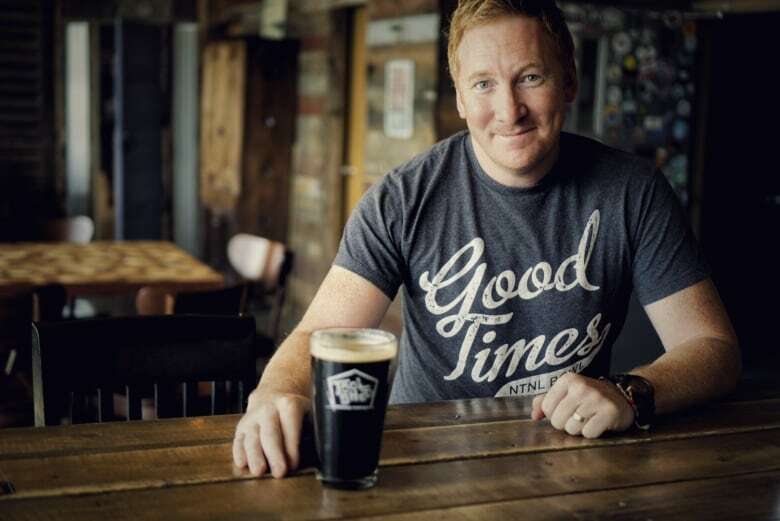 "If I were to start today I would build a smaller brewery and I would try to maximize my retail sales in the tasting room," says Graham Sherman, co-founder of Calgary's Tool Shed Brewing. Sherman and his partner Jeff Orr have been running their independent craft beer company for four years. While the business is profitable, the two former home brewers have overcome more than one cash crisis since taking the plunge into the beer business. The first year was especially hard. "I had three mortgages on my house at that time and they were in foreclosure," remembers Sherman. "You talk about being close to the wall." Sherman's view is that the way to avoid the high costs and high risk of opening a commercial scale microbrewery is to think even smaller. "A little tasting room in a bedroom community. That's a sustainable method," he says. "The margins are much higher." 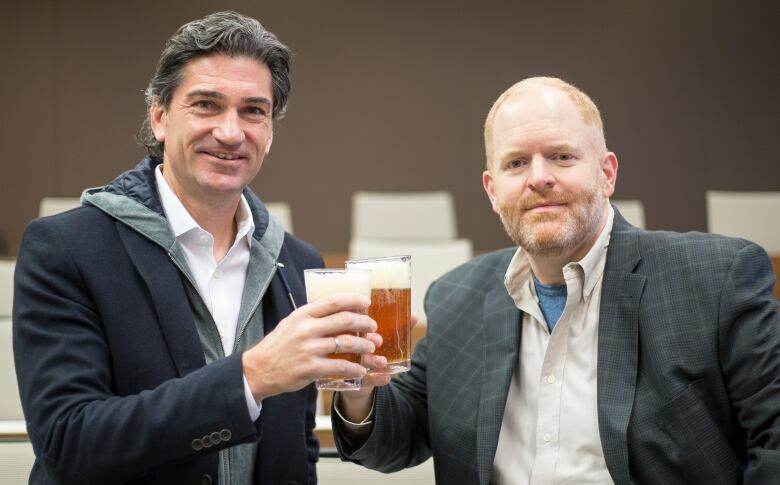 The bigger a brewery is the more places it needs to sell its beer. Just like big brewers, Tool Shed needs its beer in as many stores, bars and restaurants as possible. As Sherman puts it: "I'm a production facility. So I make as much beer as I can and I send it all out wholesale. So I need to sell a lot more beer, I have to sell a lot more beer." But there is another way. 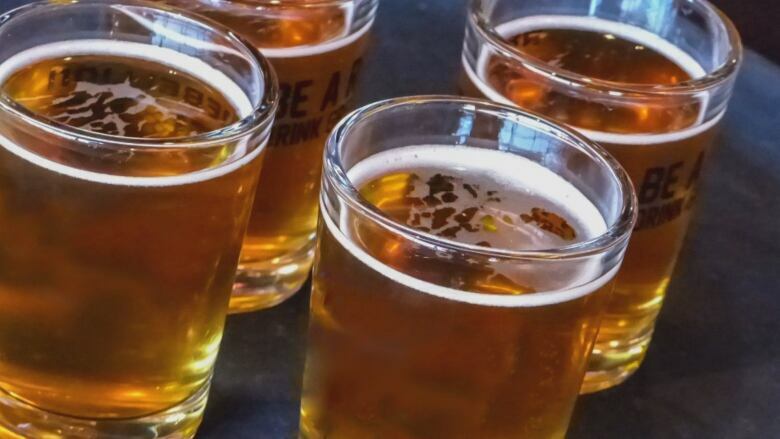 Brewers can sell directly to customers from their production facilities - offering either packaged product or selling draft beer on tap in tasting rooms. Selling direct to consumers yields more profit per pint. While a keg may sell to a bar for $200, a brewer who sells that keg to customers in a tap room setting can make $700. The takeaway: if a brewery limits its size to a scale that can be supported by sales directly to regular customers, it has lower costs and higher revenue potential. In Sylvan Lake, Alta., Undercurrent Brewing is taking the 'smaller is better' approach to heart. Bryan McHale says the plan for Undercurrent is to be what's known as a 'nano brewery". A nano operation typically produces no more than 350 litres of beer - roughly six kegs - per batch. McHale's partner in the venture is his wife, Kathryn Blair. They're not planning to can or bottle beer. Rather the idea is to serve customers pints, fill growlers, and sell panini sandwiches and snacks in their tasting room. They're located on Sylvan Lake's main drag, close to the beach. Industrial space would have been cheaper, but "we purposely looked for a retail area in order to have foot traffic" says McHale. He's quick to point out the nano brewery approach "is a model that has been successful in the U.S.A."
It's also taken hold in Canada. In Alberta, there's Calgary-based Dandy Brewing Company, plus Theoretically Brewing in Lethbridge. In fact, nano breweries are found in big cities like Toronto and Vancouver, and small centres such as Whitehorse and Pasadena, Nfld. Last year, in Sackville, N.B., a group of commerce students at Mount Allison University even opened a nano brewery as a class project. 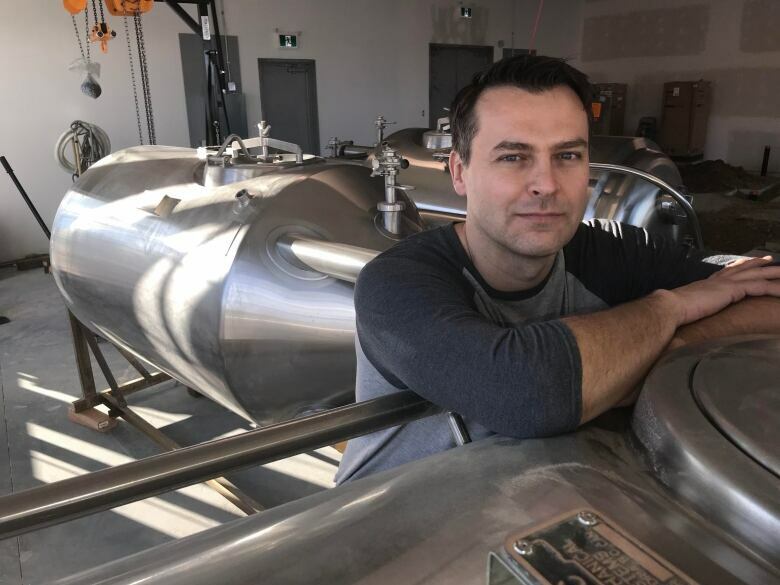 Given the current craft brewing environment in Canada, beer lovers and industry watchers Larry Plummer and Andreas Schotter agree that opening a larger scale micro brewing operation has more risks. The pair teach at Western University in the Ivey School of Business, where Schotter specializes in international business. He sees a specific danger to Canadian craft brewers. In Canada, craft breweries are hampered by trade laws that limit how craft brewers expand outside of their home province. In other countries, that's not a problem, explains Schotter. For example, he recently returned from a trip to Australia, which has its own craft beer boom and no such laws. There, he remarks, craft breweries are "selling nationwide from a very early stage and are only restricted by geographic distance, not state barriers". In an entrepreneurship class led by his colleague, Larry Plummer, a lesson on the craft beer industry led to an active debate about whether starting a microbrewery is a good idea. Student Gursimran Raina took the position that there's so many competitors in the market it wouldn't really make sense to start your own brewery, while classmate Mary Whitfield said female customers represented a growth opportunity. "I think there is absolutely room for growth," she explained. 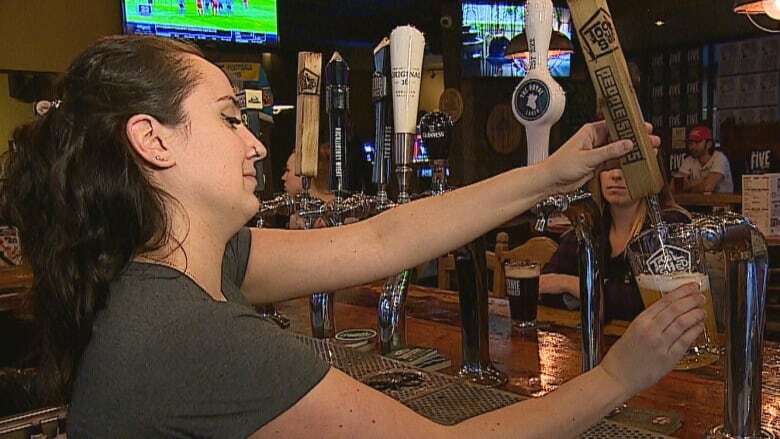 "If there is only 24 per cent of women craft beer drinkers, that is a huge number for you to grow on." Prof. Plummer, like Schotter, believes the beer market in Canada is at or near "peak beer," or saturation. He warns people looking at starting a brewery should be cautious. "There is always the geographic dimension to this story. If you can find a place where the demand is high but there is no local supply that would be the play". To end his class, Plummer surveyed his 38 students on how many of them would be willing to start a brewery. Spoiler alert: as seen in the video, the results are decisive. When a student asked Plummer if he would start a brewery, Plummer replied: "Absolutely…I think there are a lot of things you can get out of running the brewery that go beyond just the returns of the dollars and cents."